Turn fire into electricity! 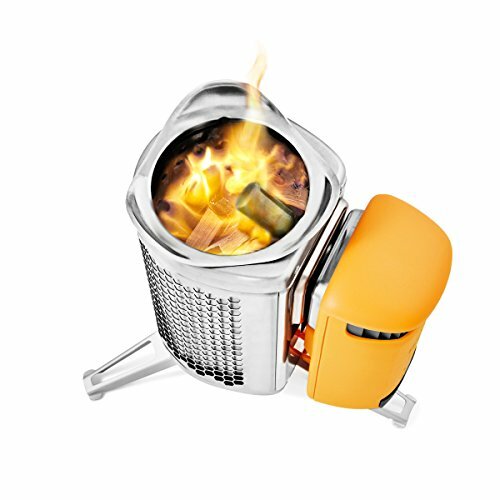 CampStove 2 generates 3 watts of usable electricity and stores it in it's internal powerbank for USB charging of LED lights, mobile phones, and other devices. The internal, rechargeable 2600 mAh battery stores excess power to charge devices, even without a live fire.